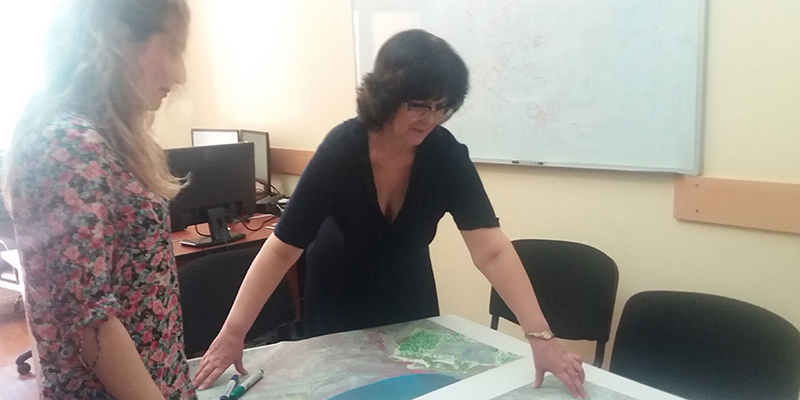 16.11.2016 – Scientists from the Azerbaijan Institute of Botany and the National Academy of Sciences together with local experts in geographic information systems and remote sensing have undertaken a joint project in rare vegetation research. The project has been developed as a long-term integrated research and educational program to build local capacity for biodiversity conservation. 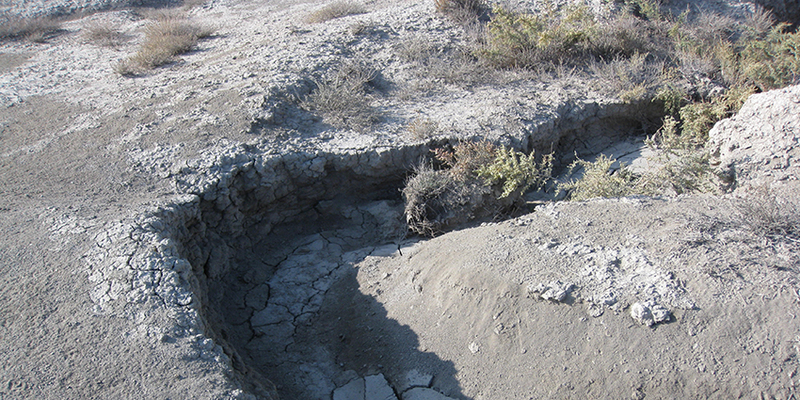 The project targeted the Gobustan State National Park – a nationally important nature area 60 km west of Baku that hosts a variety of desert and semi-desert plants increasingly affected by the climate change. Upon designing a capacity-building strategy and evaluating the target audience, the project team has developed an educational module on biodiversity monitoring of rare vegetation and establishing buffer zones to protect rare plant communities from the negative impacts of the neighboring industrial zones. Using satellite images from 2004 to 2014, the project team was able to confirm that the vegetation in the ecologically important semi-arid region is negatively affected by the local oil and gas industries. The team proposed to establish buffer zones in the area to protect rare plant species from industrial impacts. 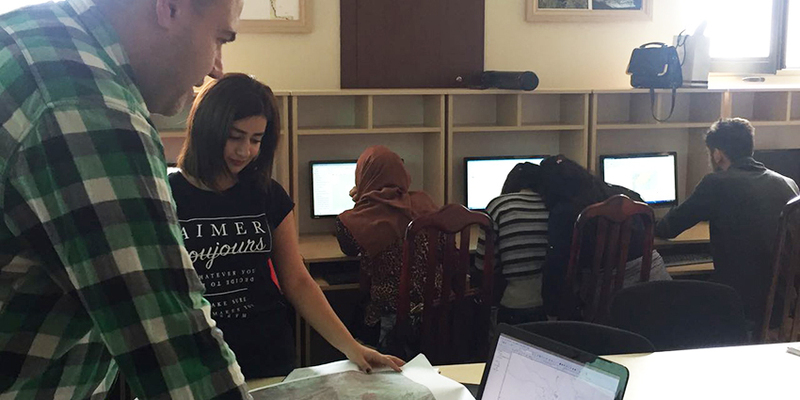 A two-day workshop “Open Education Initiative – Space for Young Generation” has been integrated into the program to introduce participants to recent developments in satellite image analysis using high spatial resolution images. Classroom lectures were supplemented with lab sessions. The workshop materials on remote sensing in nature conservation included a demo version of image analysis software and were also offered to teachers for potential integration into the school curriculum. Workshop participants have received an opportunity to evaluate the training and provide feedback on potential improvements for future learning events. Click here to find more information about the project.